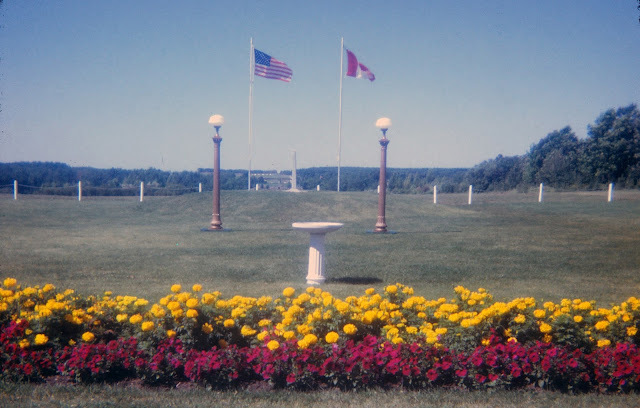 Here's a photo of the border between Canada and the United States - perhaps between Manitoba and North Dakota? It would have been shot sometime in the 1970s. How peaceful it looks.